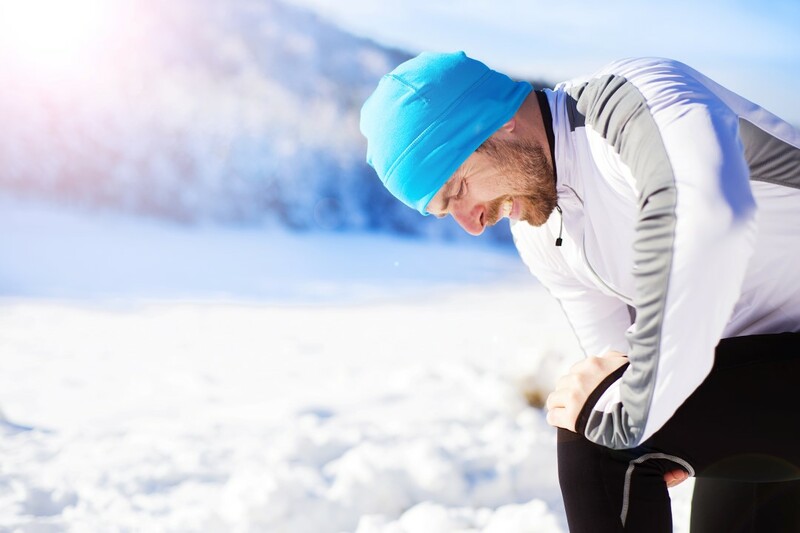 In most instances, pain in the joints is a direct result of an underlying health issue or an injury; however, for many, achiness in the joints strikes when the outdoor temperatures drop. While it seems absurd that weather may have an impact on the joints in the body, it happens. Here, you will learn how to help your patients that experience joint pain during the winter. Many individuals have experienced pain in the joints that seem to be triggered by cold weather. There are several that seem to be able to actually predict weather changes, based on the discomfort experienced in the joints. To date, there is no conclusive reason why this occurs, but there are many theories. It is likely that you have several patients that suffer from arthritis or other medical conditions that stand by the fact that there is a link between temperature drops and the pain in which they suffer. The good news is – despite not knowing exactly why this occurs – you can assist those patients in your physical therapy practice. We are all surrounded by a weight associated with the atmosphere. This is scientifically termed, “barometric pressure”. Prior to the onset of cold weather, this pressure or weight will actually drop. In turn, the tissues expand around a joint. This could then result in the onset of pain. Throughout our life, injuries and strains may occur to the nerves that are part of a joint. As a result, the remaining scar tissue, adhesions, or the body’s natural inflammation response may result in nerve hypersensitivity when it becomes cold outside. Each joint is surrounded by synovial fluid. As you well know, this fluid helps to absorb the shock that joints are exposed to. When it gets cold, the fluid may experience slowing in its normal flow. As a result, the joints may become stiff and uncomfortable. The bones and the cartilage in our bodies are made up of cells. It is believed that when there are temperature fluctuations, the cells may experience some degree of harm and this causes the surrounding joints to become achy. During colder months, many people start to reduce the amount of physical activity that they engage in. As a result, the inactivity results in joint complications. What Can You Do to Help Patients? If you have patients that come to your practice because of cold weather joint discomfort, there are many steps that you may take that may help them. First, you will want to explain why they may be experiencing joint pain. Next, you will want to get their medical history and create a customized physical therapy plan that will help increase their activity levels, improve the normal functions of the body, and help them live comfortably during the winter months. 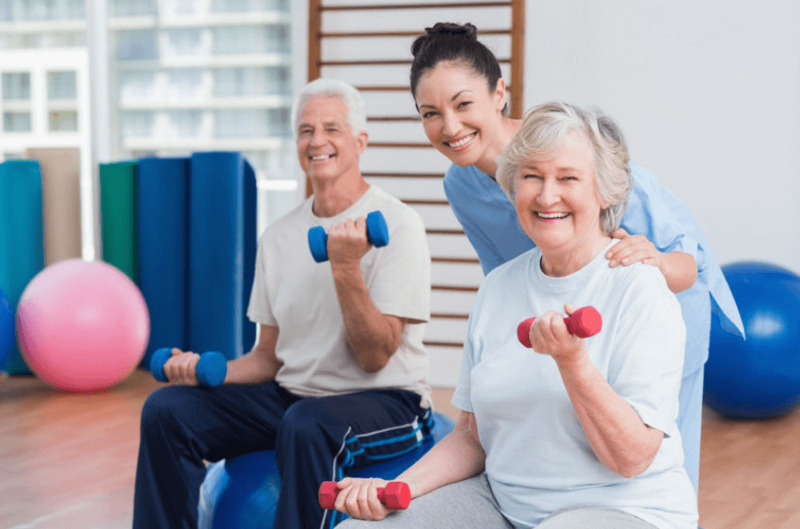 Additionally, you may join a physical therapy network that will connect you with other physical therapists, tools, and resources that will help you help your patients.